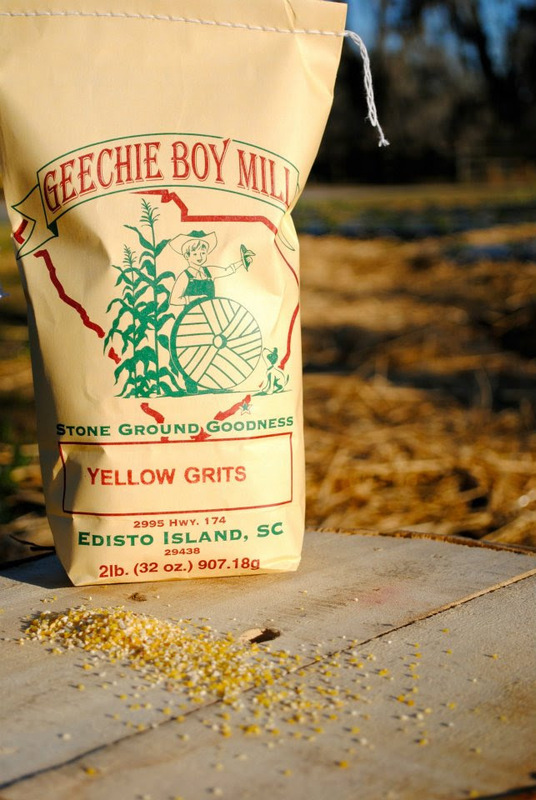 Last week we recieved a shipment of white hominy grits, bramata (course) yellow polenta, and cornmeal from Geechie Boy Mill in Edisto Island, South Carolina. Greg and Betsy Johnsman salvaged a rare seventy year old electric mill they found in a barn. The original intent was for the mill to provide entertainment for the customers and children visiting the family farm store. After experimenting with heirloom corn varietals and perfecting his craft, Greg’s grits were in such high demand that the vegetable farm took a backseat. Today Geechie Boy Grits can be found in some of the best restaurants around the United States. We are excited to introduce them to the Upper Midwest! If a picture is worth a thousand words, we think the video below will tell you all you need to know about Greg and Betsy’s operation. Have questions about quantities and pricing? Give us a call, we love talking about food!